Founded in the United States in 1882, it is named in honor of Christopher Columbus and dedicated to the principles of Charity, Unity, Fraternity and Patriotism. There are more than 1.7 million members in 14,000 councils. 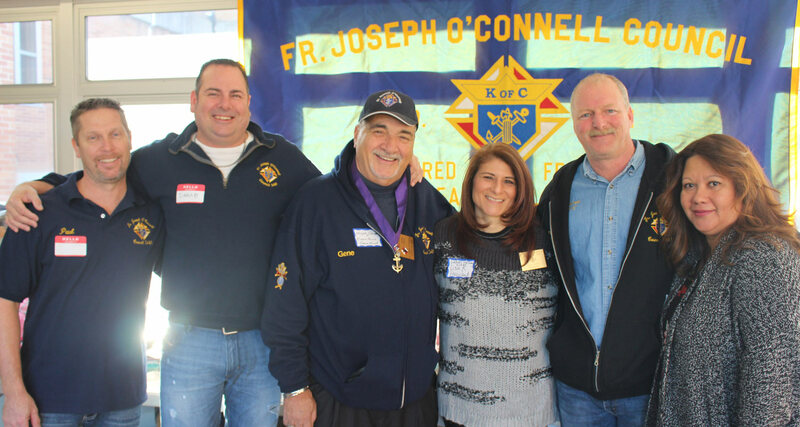 The story of the Father Joseph O'Connell Council #3481, Knights of Columbus, Oceanside, is a story of many successes. of good people working together. The following is a brief summary of the history of Father Joseph O'Connell. As a one of the largest councils in the country we are always looking for new memebers to join to allow our council to grow. 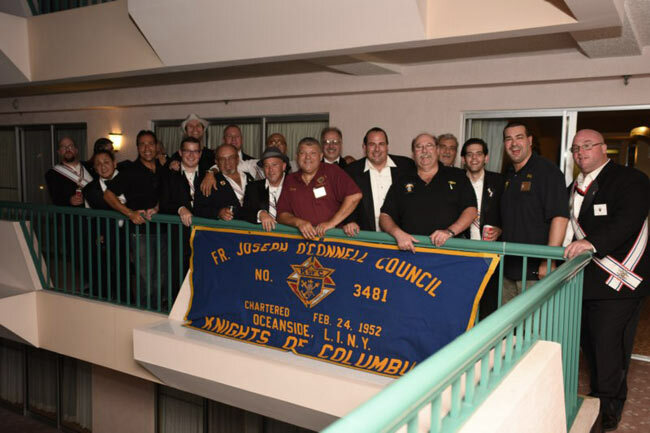 As a Knight of #3481 you will have the opportunity to get involved in our different events and charities. Help us to serve others and uphold family and Catholic values through charity, unity, fraternity and patriotism. We encourage daily prayers and attending weekly Mass to better ones faith and a develop a relationship with God. We not only hold spirtual meetings but also have monthly meetings to discuss our fundraisers, social events, and your suggestions are more than welcome. Additionally, we have resources that you can access to benefit you and your family for your financial futures and even have employee opportunitues. Applications can be picked up at our lounge. For questions about membership, visit our Contact Information. 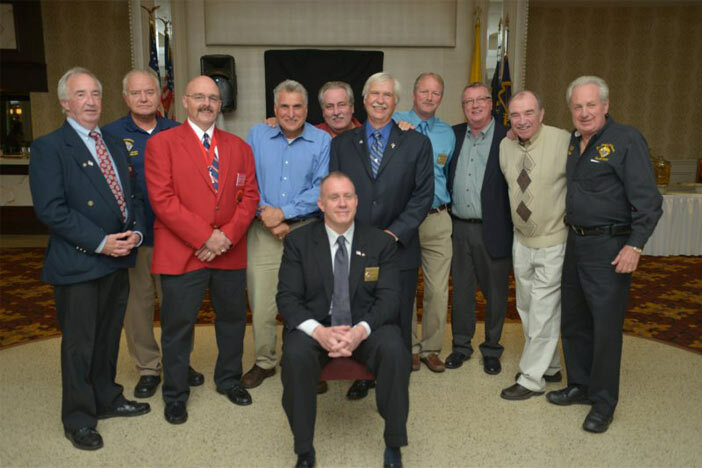 We annually host a variety of events at out council hall for the holidays, fundraising for charitable causes, award ceremonies for memebers and paying our tributes, and much, much more. Our Council also has the Knight Owl Lounge for members to gather routinely and enjoy its own special events. 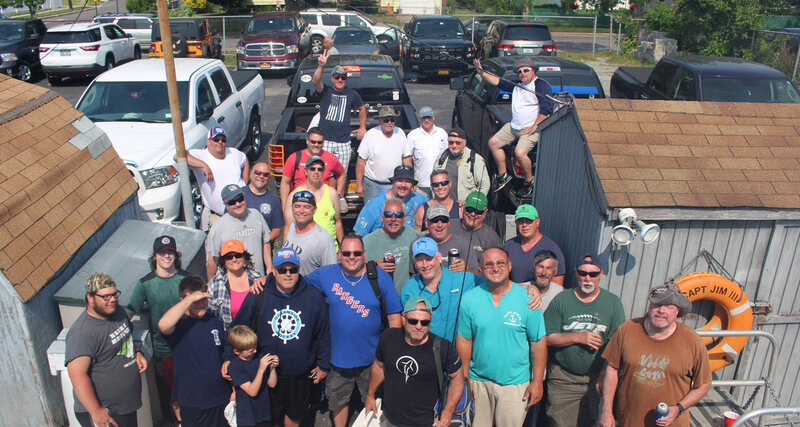 These social gatherings make it easier to make new friends and connections though our members and to help serves our causes. 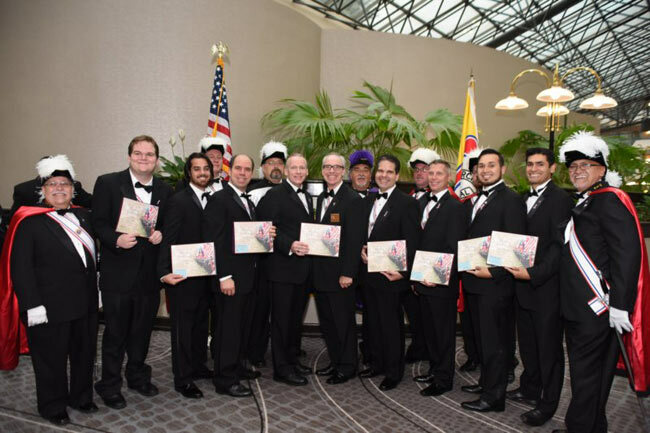 Whether youâ€™re new to Council #3481 or a Knight in good standing we prefer to have everyone to participate and be a part of our council.